Please enjoy browsing through all of my Shrink Art Pieces. 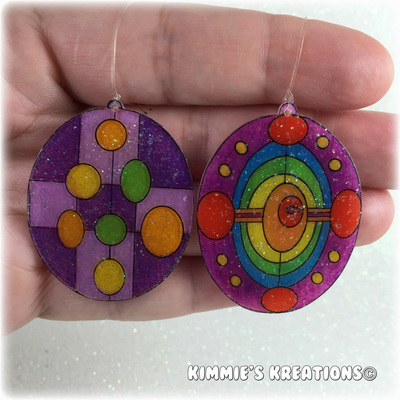 I love to draw and color and to make these Shrink-Art pieces. ​They are about 3" in size.